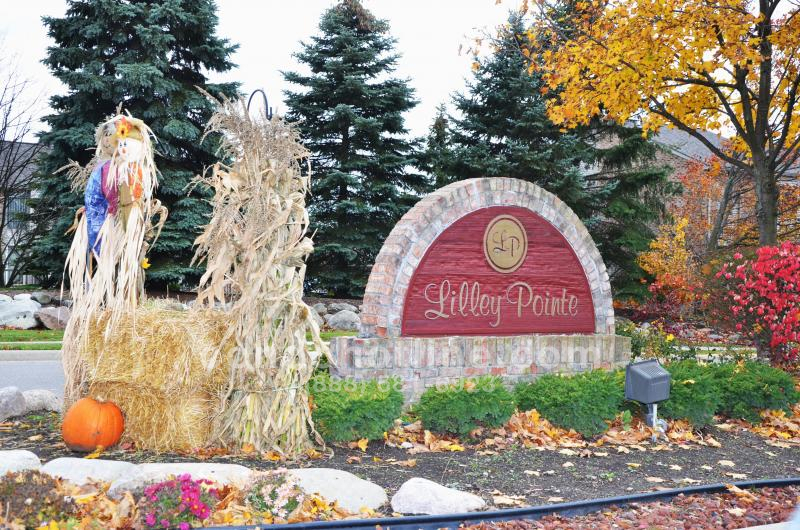 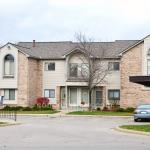 Lilley Pointe is a gorgeous condo community to live in. 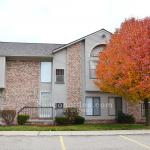 All units have been updated with ceramic tile in the kitchens and in-suite washer and dryers. 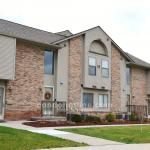 Each condo has 2 bedrooms and 2 bathrooms with a screened in balcony to lounge in during those summer nights. 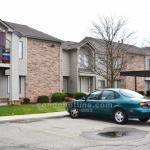 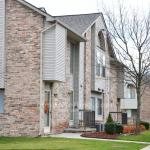 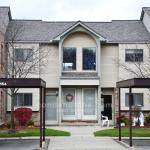 These condos are priced great and perfect for a new family or newly-wed couple. 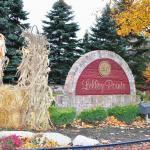 For further information about Lilley Pointe or any Plymouth Condos contact the specialists at 888-581-6923 or info@condohotline.com.